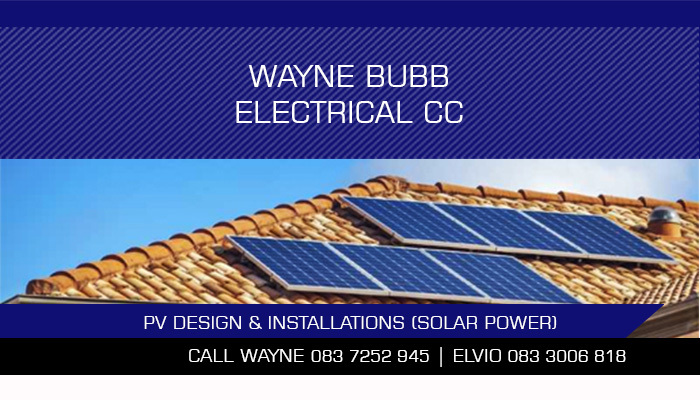 Wayne Bubb Electrical CC specialises in electrical repairs and solar system services. We also provide air conditioning services, such as installations and repairs, as well as household maintenance, repairs and efficient handyman services. Our offices are located in Parow North, and we offer our professional services to clients in and around the whole of Cape Town. We supply generators to both residential and commercial properties, as well as offer access control, electric fences and automation solutions. If you are looking to join the solar electricity revolution, we can assist in installing high-quality, eco-friendly solar systems to both small and large properties. Our team is also able to offer professional advice and suggestions on what would be the best electrical repair solution for any problems you may be experiencing. We strive to maintain service excellence, ensuring that all of your electrical, air conditioning, solar and maintenance needs are met promptly and with friendly service. 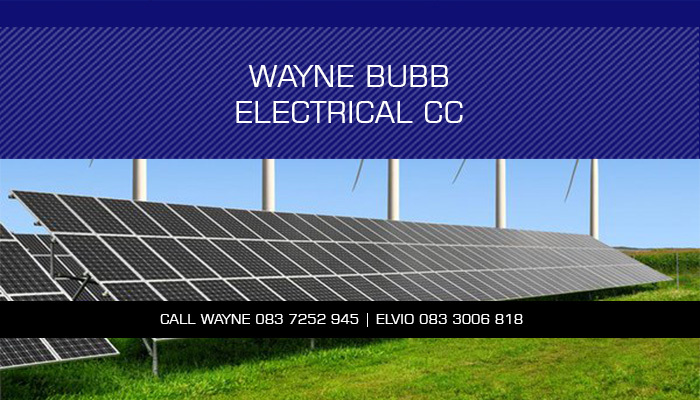 Wayne Bubb Electrical CC offers nothing but the best service to our clients at extremely affordable rates. 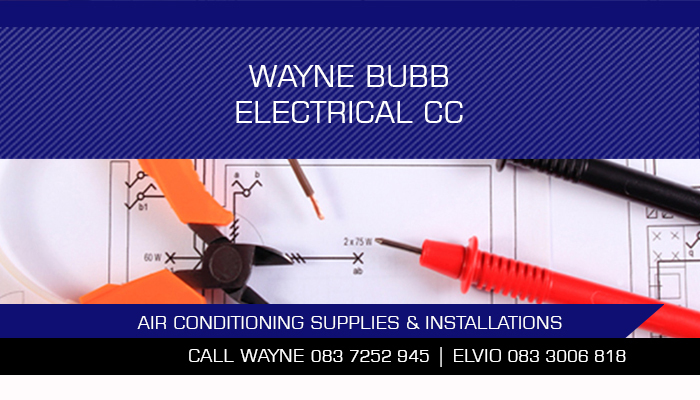 Contact us today for professional, affordable electrical services. 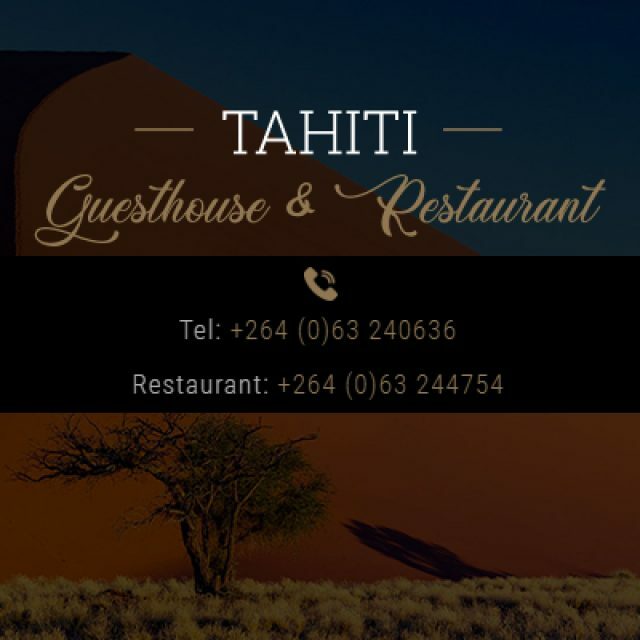 We have made sure that our rooms are fully equipped for a memorable stay. 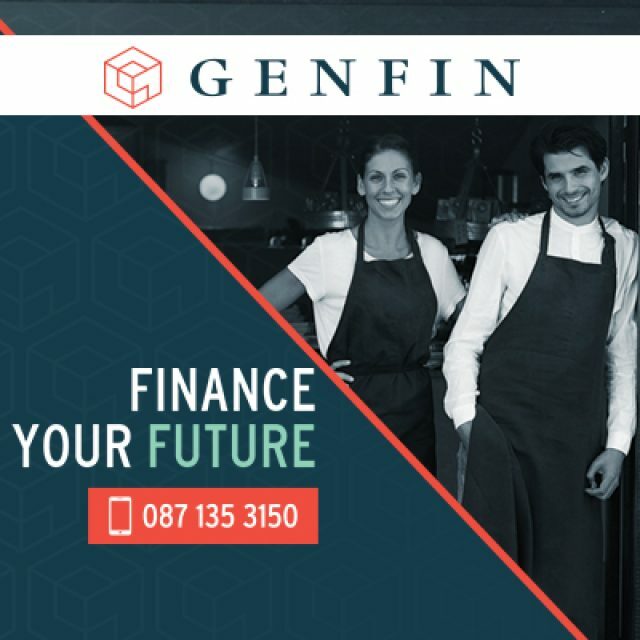 Taking a loan with Genfin is quick and simple, and can be arranged within one week. 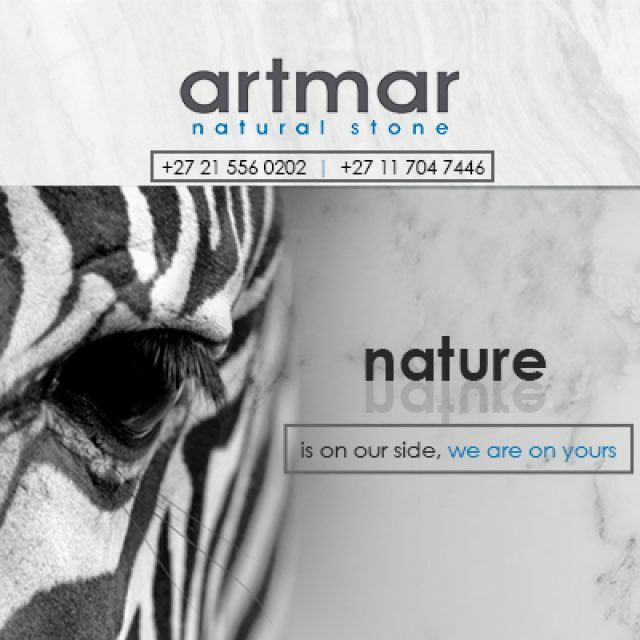 Artmar Natural Stone Products’ South African branch is a specialist wholesaler and retailer in the natural stone industry. 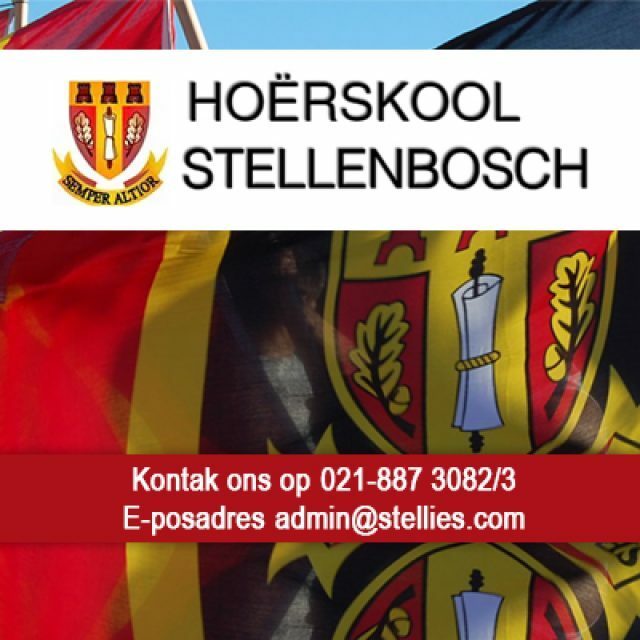 Stellenbosch High School can be found right in the middle of the beautiful Stellenbosch, surrounded by mountains.